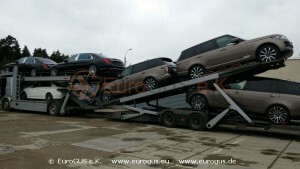 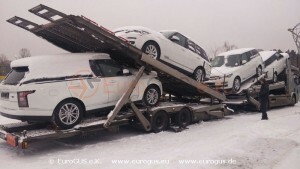 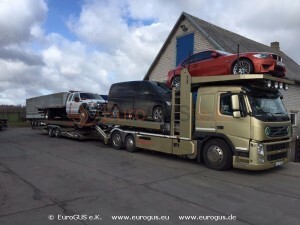 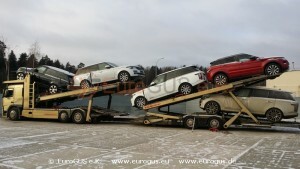 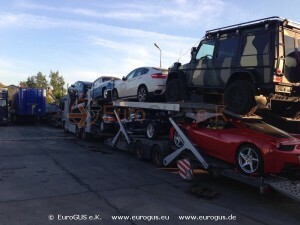 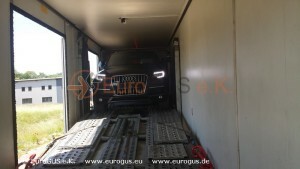 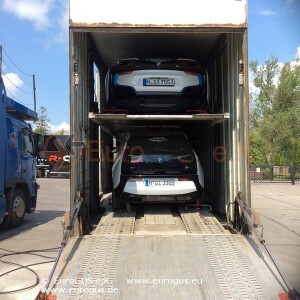 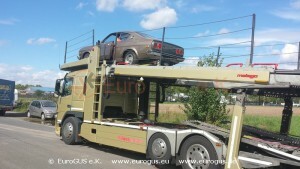 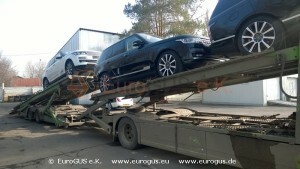 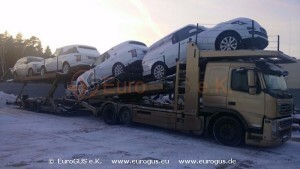 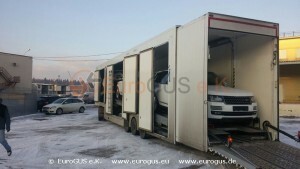 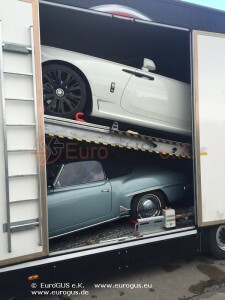 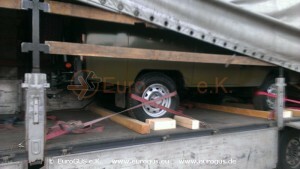 Car Transporter (Vehicle transfer) from Germany, EU and EFTA -Staaten to Russia, Georgia and other CIS countries. 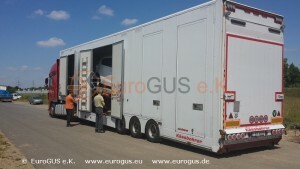 Contact us, we will gladly answer any question. 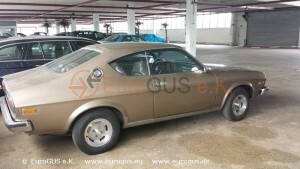 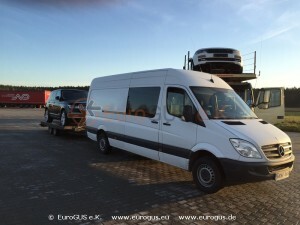 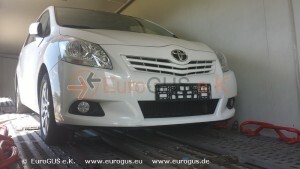 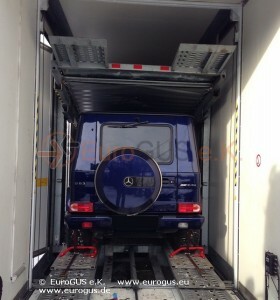 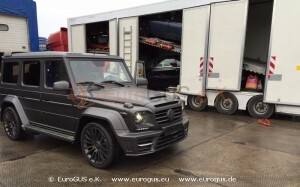 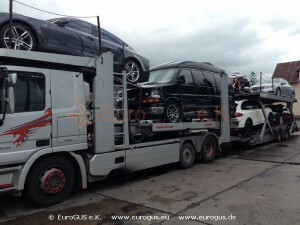 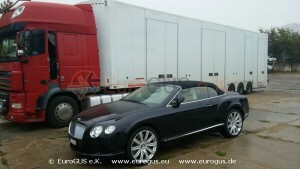 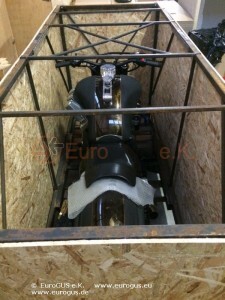 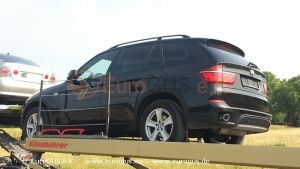 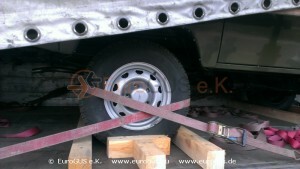 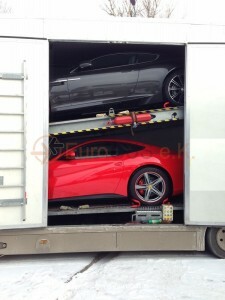 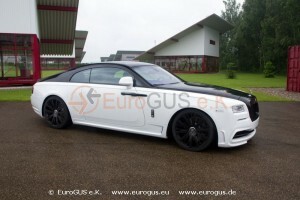 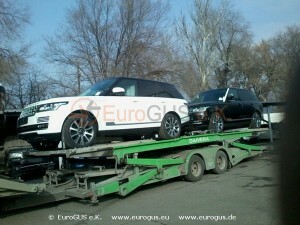 We assure a safe, reliable and on-time car transport to/from Germany, Russia. 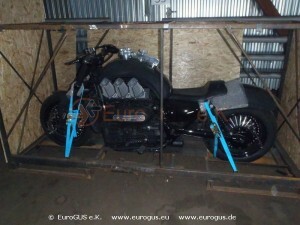 Ich habe die Datenschutzerklärung gelesen und akzeptiere diese. 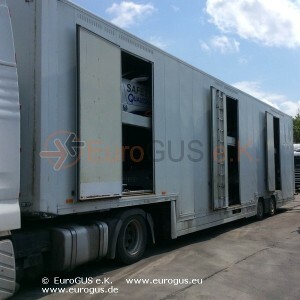 Lesen Sie hier our privacy-statement. 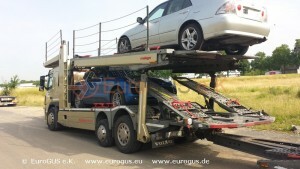 Car Transporter, Vehicle transfer, Russia, Kazakhstan, Germany, Spain, Italy, Monaco, France, EU, EFTA, Georgia, CIS, Autotransporte, Carnet ATA, exhibition, Fair, Test, Export from Germany, Import in the EU countries, Import from Russia, export to Russia, Automotive shipments, Ferry to St Petersburg, Helsinki, Customs clearance in Moscow, Motorcycle shipments, Open car transporter, Closed Car Transporter.